Hey parents and kids! 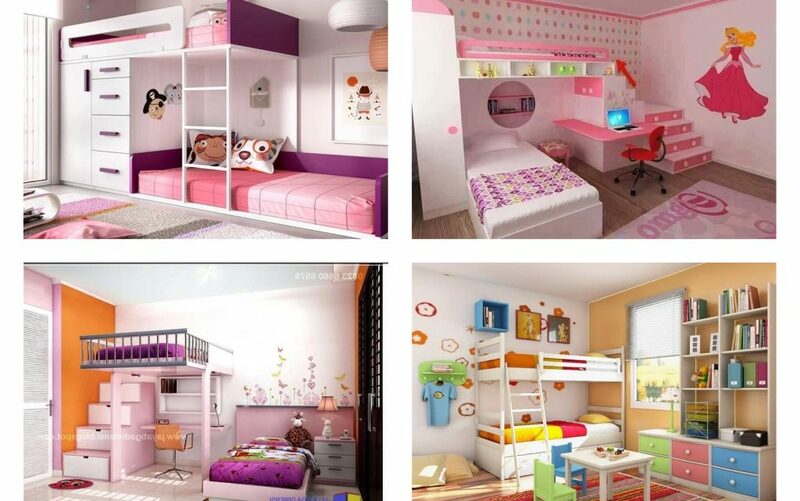 Today, we have to show you nice, amazing and cute bunk bed designs for kid’s room! Bunk beds are cool because we can save space, we can have an extra good looking design and we can simply make the kid’s room looking fantastic! Also, those who have more than one kid in the family should think of every possibility of saving the space here and also to keep the modern style. And now, scroll down to see what means to have modern kids room and good organization to the room! On the first floor of the bunk bed, your kid can have homework station and he/she can write his/her homework and also to sleep upstairs. Hoe great design and good organization of completing the design!!! 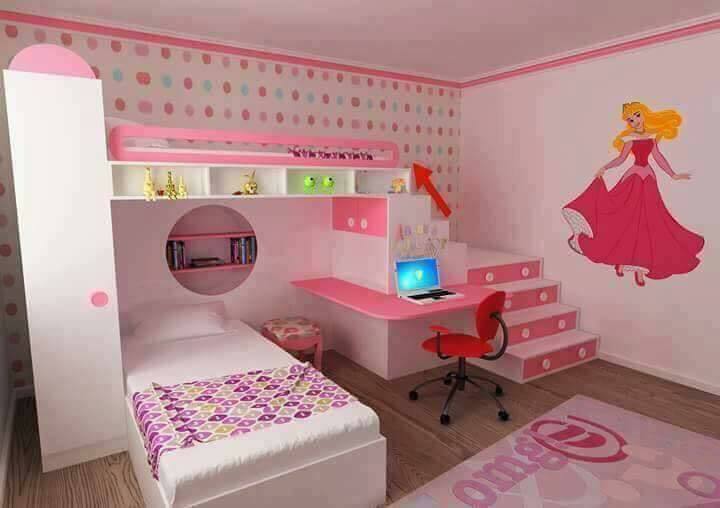 If you are a parent to the little girl, your girl probably want to keep the pink design in her room. 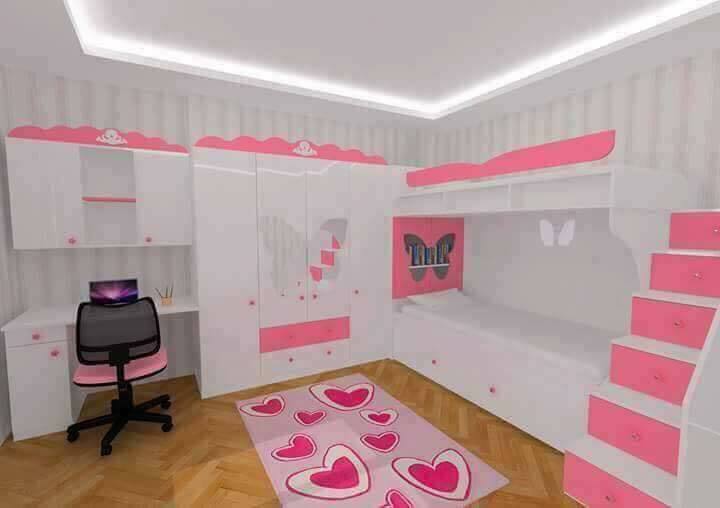 This is what you should choose to add pink bed with lovely design!!! 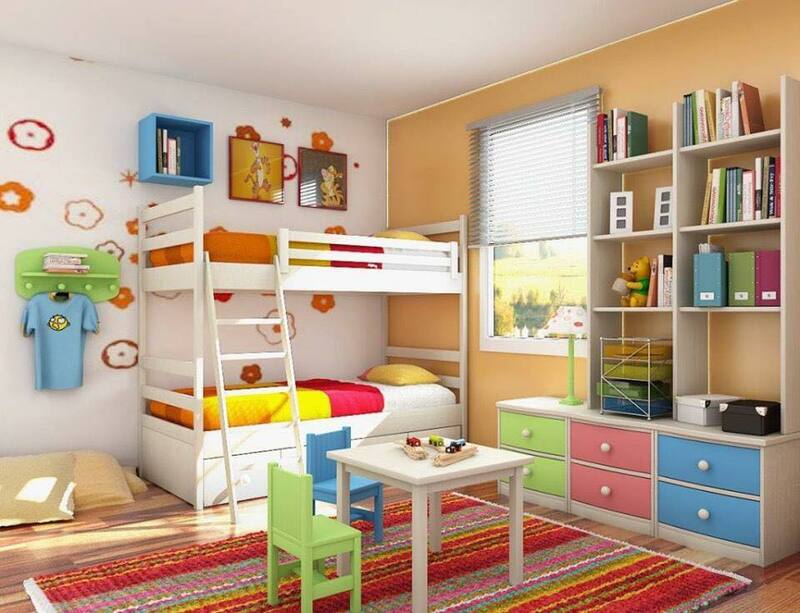 If we want to have happy kids we should carefully choose the design in their room place and to enjoy in the decor. To break the monotony here in the room, you can use white colour and to have nice design in the room. So, take a look and consult with your kids for the design here! 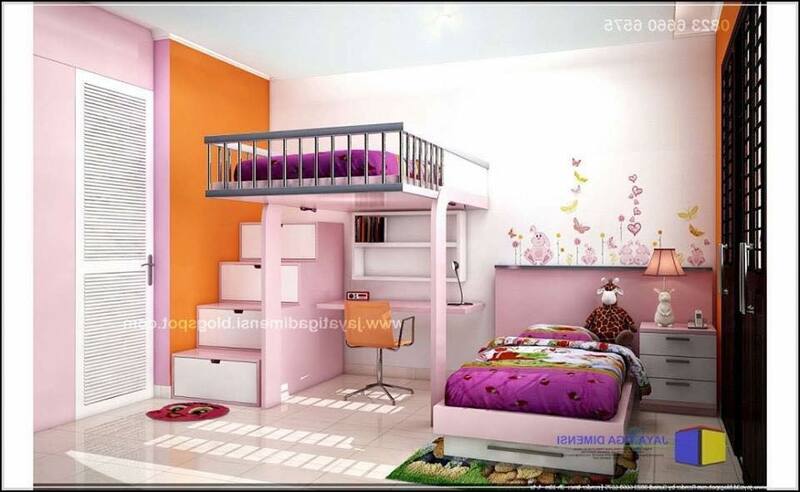 Also, we have to show you how to combine white and violet colours if you have boy and girl and you have no space for bunk bed. Well, choosing simple bed can also be good choice, see this photo and decide for that. 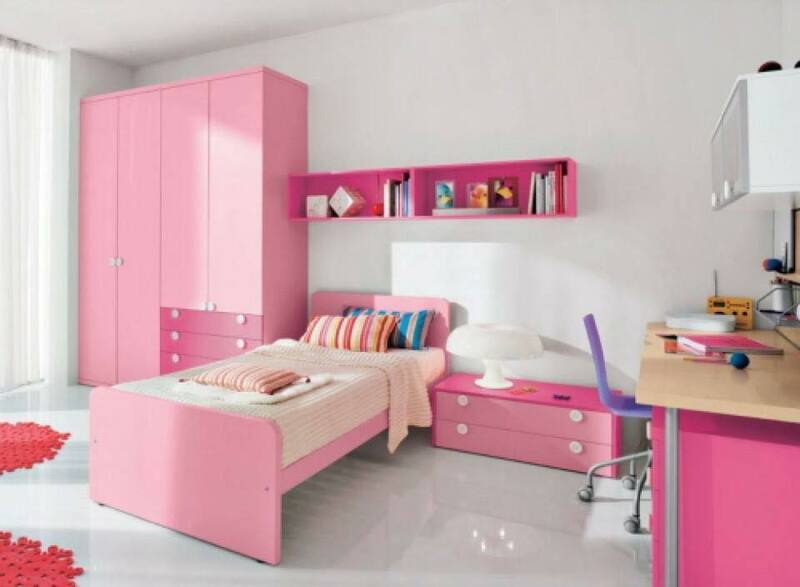 If pink colour is boring for you and your kids, you can add different colours here and also to keep the modern design. For example, you can add blue, yellow, pink, red, orange and nay other colour and to make lovely design. When you will already choose the suitable bed, your kids will be satisfied with the decor and you will wish to keep the modern design here. I want to invite you to keep following our page in the future because this is the last idea from the post. Hope that you’ve found some motivation now!!! Also, read about how to decorate the small apartment place and to enjoy in the style, click here and also read other posts we have to show you. Thanks so much for your time!